So far this June has been recording above average temperatures and most locations below average rainfall. Back in 2009 June started over extremely cool and damp. It was cool enough western North Dakota recorded snowfall with the Dickinson area measuring 1-3” of snow. 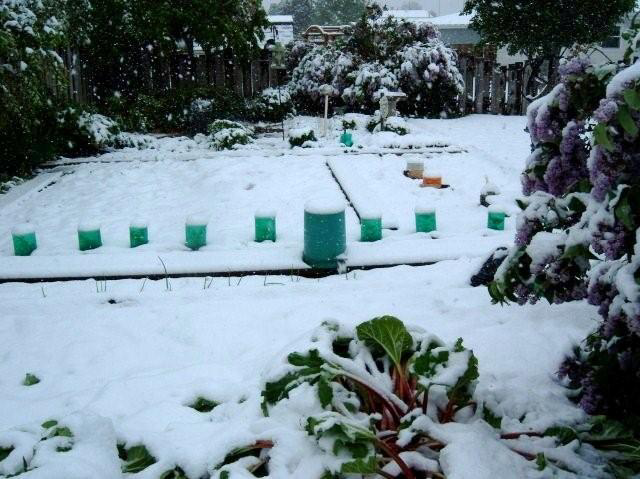 It was the first June snow there in 60 years. When you live on the northern plains you take it for granted, but these extremes of both temperatures and rainfall from year to year and in many instances from day to day are very typical of our climate. We are always one day from being too wet and a few weeks from being too dry. Dry is on our minds now, but eventually we will be too wet once again.